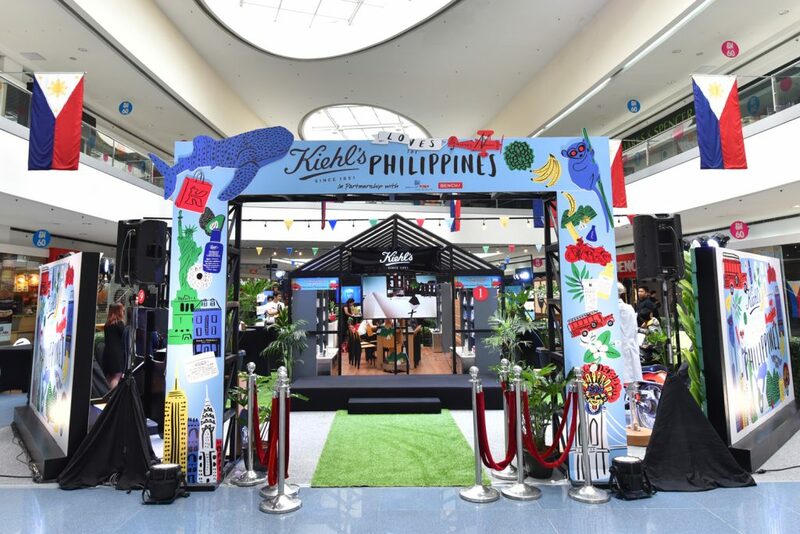 Independence Day may have been over days ago but the celebrations are still going strong because #KiehlsLovesPH. 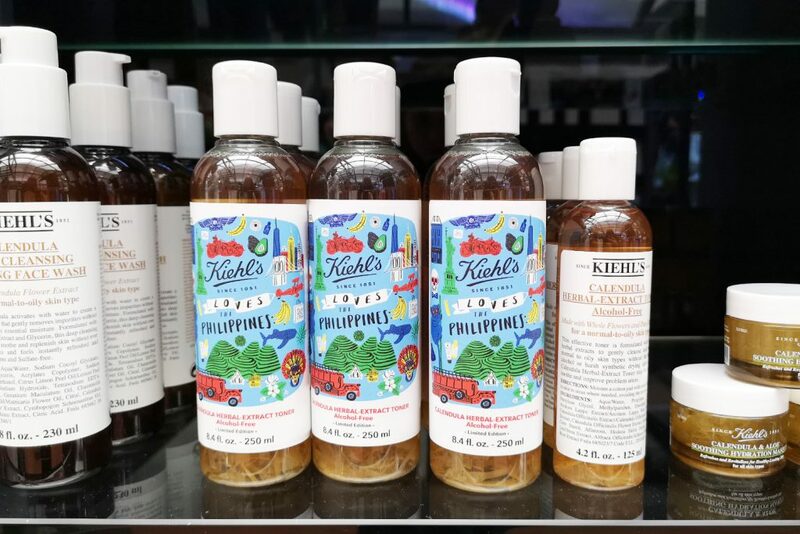 Popular since the 1960s, the Calendula Herbal Extract Alcohol-Free Toner (PHP 2,425) is part of Kiehl’s Calendula collection. 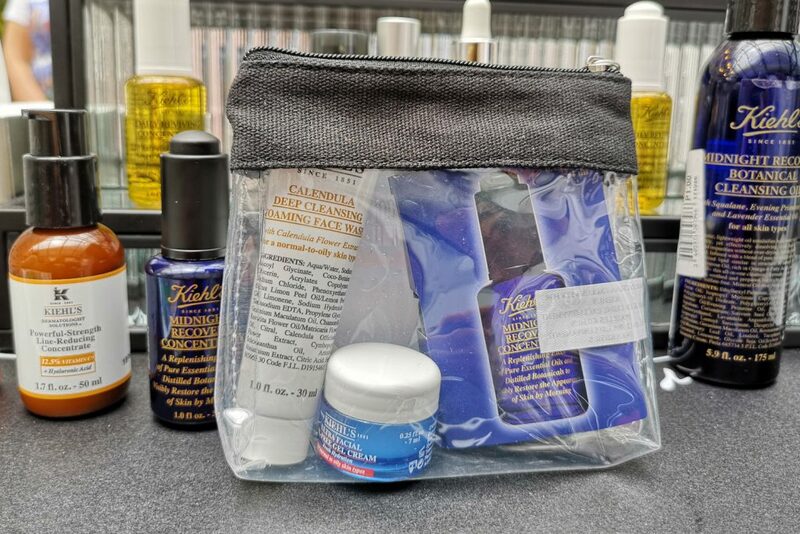 Its alcohol-free formulation works well even with oily and sensitive skin types. 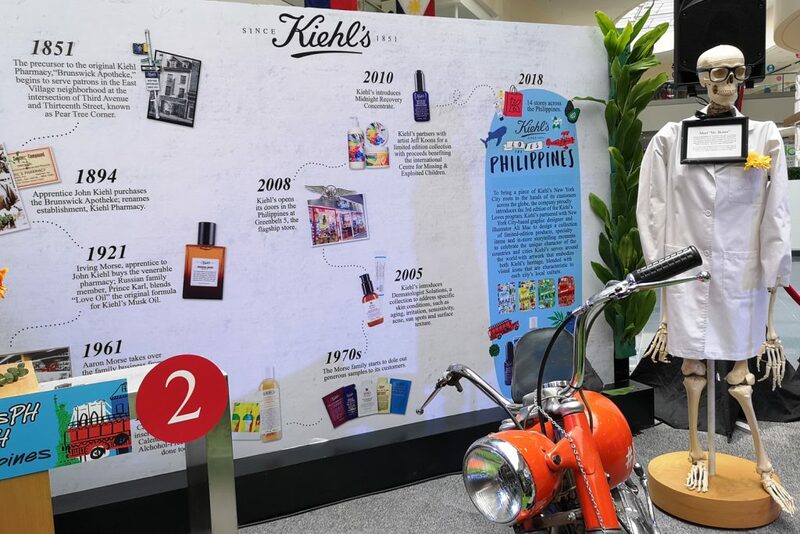 The Creamy Eye Treatment with Avocado (PHP 1,725) is another welcome addition to the line. It has avocado oil, beta-carotene, and shea butter as key ingredients for hydrating the under-eye area. 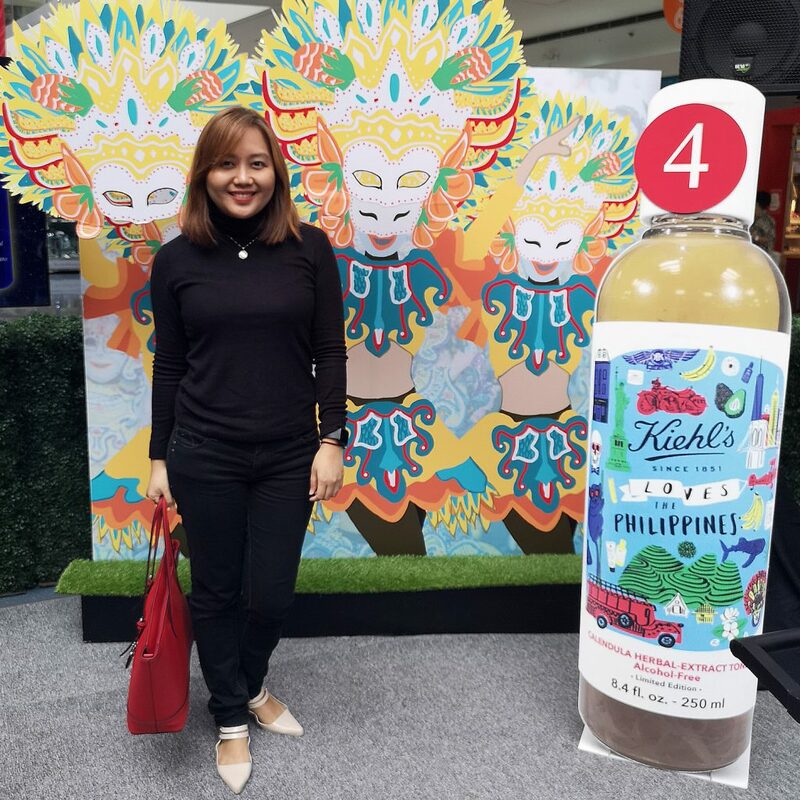 I personally experienced the overnight effectivity of the Midnight Recovery Concentrate (PHP 2,895). It really does make my skin look fresh and supple the next day! 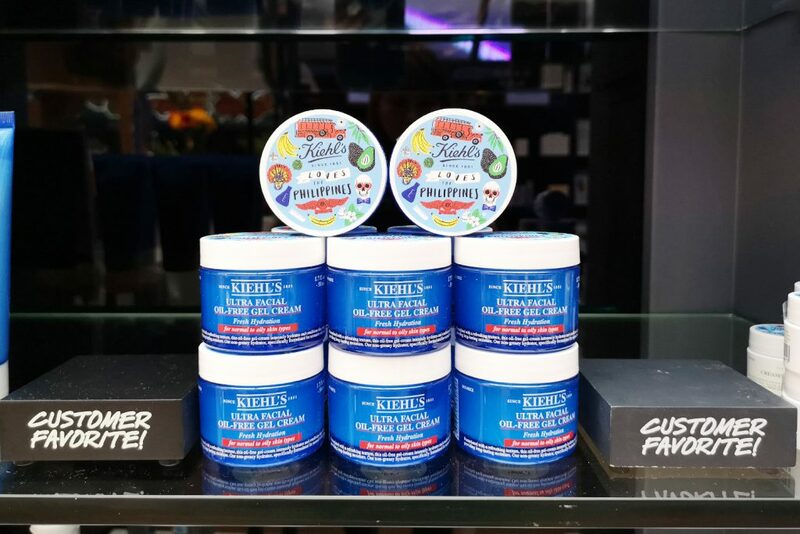 And there’s no need to worry about a heavy oil feel; this Kiehl’s Power Serum goes on light while delivering great results. 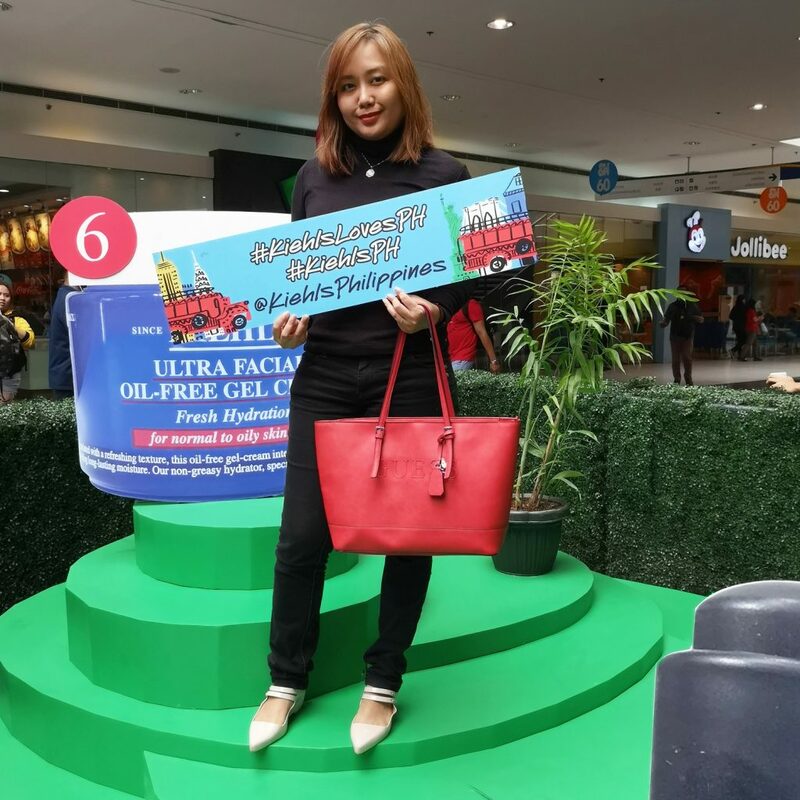 The Ultra Facial Oil-Free Gel-Cream (PHP 1,625) is formulated for normal to oily skin as part of their Ultra Facial Oil Free collection. 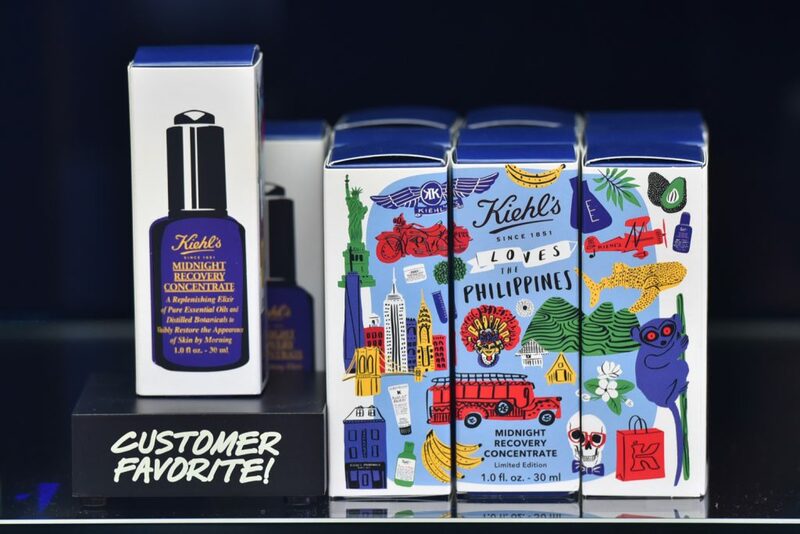 And while it’s more affordable than the Super Multi-Corrective Cream which is targeted for anti-aging, this is no slouch in the moisturizing department with a lightweight feel. 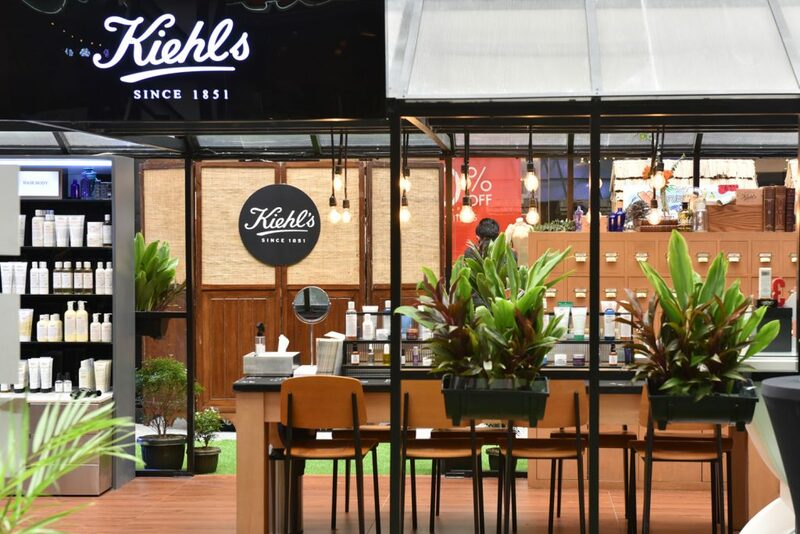 Kiehl’s Celebrates with a Fiesta! 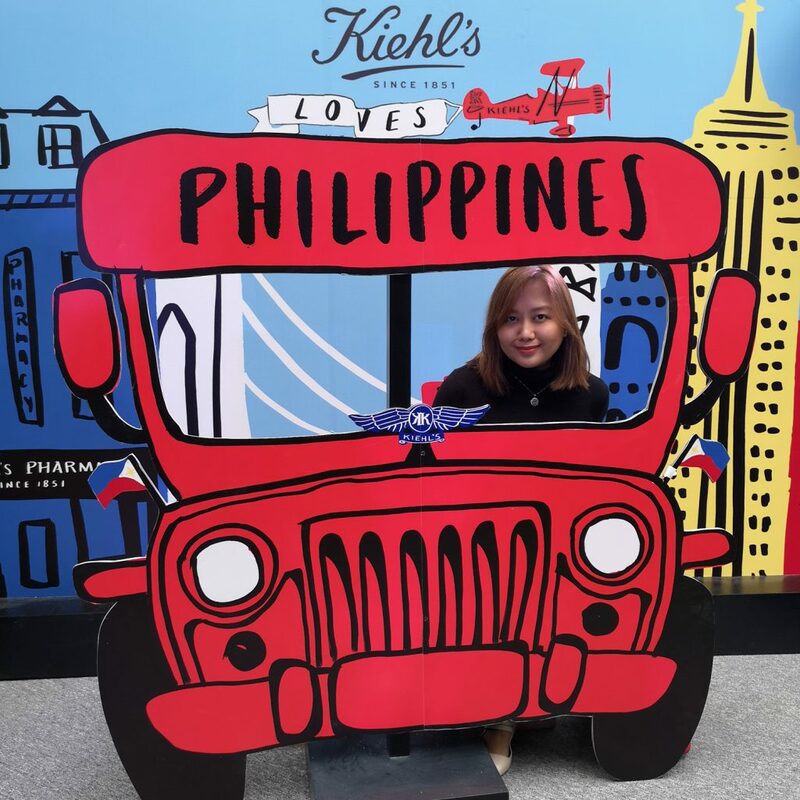 I had so much fun at their festival-themed pop-up store at the SM MoA Atrium that lasted til June 15 but don’t worry, you can join in the fun and celebration of Kiehl’s Loves The Philippines and visit Kiehl’s at the following locations: Greenbelt 5, Rockwell, Shangrila Plaza, Trinoma, Alabang Town Center, SM Mall of Asia, SM Makati, SM Aura, SM Megamall, SM North EDSA, Robinsons Magnolia, U.P. Town Center, Podium, and Ayala Center Cebu. 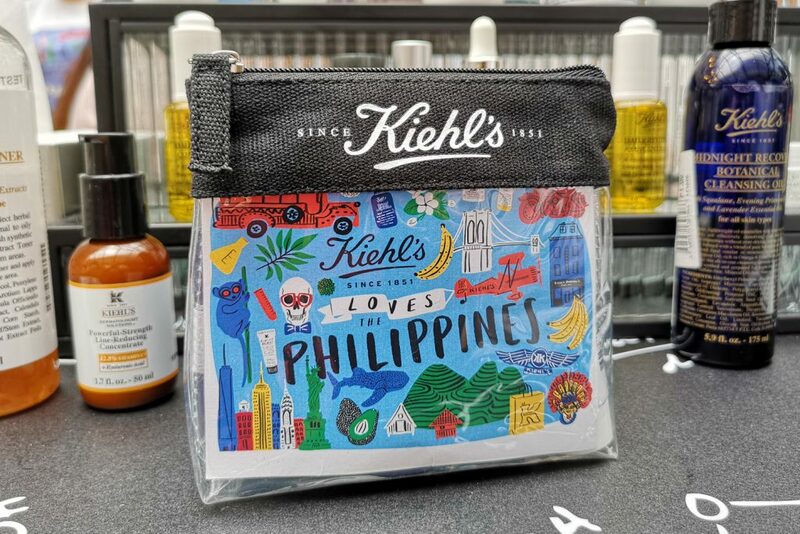 And because #KiehlsLovesPH so much, they have promos this June: you can get a Kiehl’s Loves the Philippines Tote Bag for every P4,000 purchase starting June 12, and a Kiehl’s Loves the Philippines Umbrella for every P6,000 purchase starting June 20. 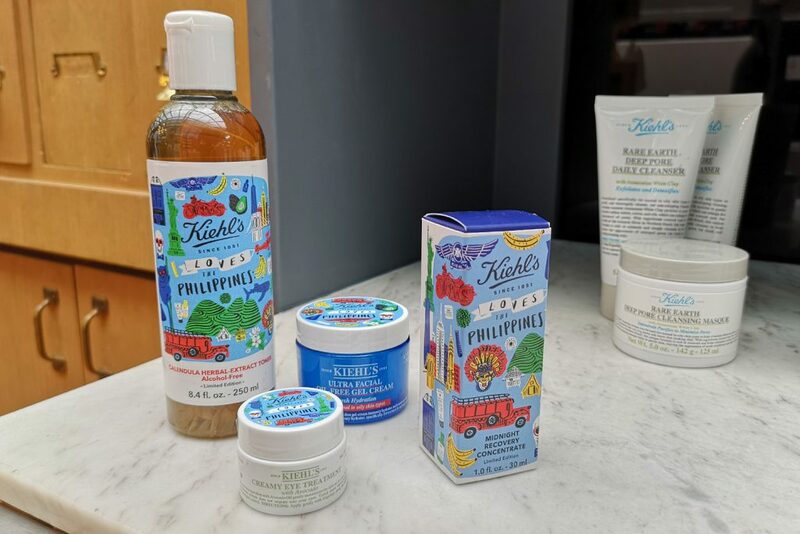 Both promos must include the limited edition Kiehl’s Loves the Philippines products and are only available until supplies last. 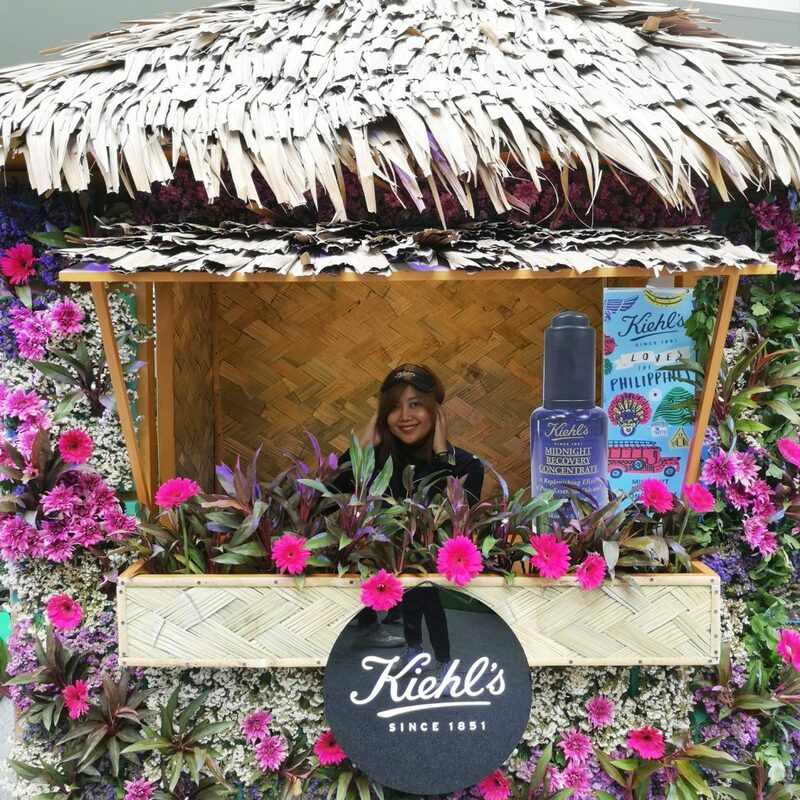 Follow Kiehl’s online via Facebook @KiehlsPhilippines and Instagram @KiehlsPhilippines. 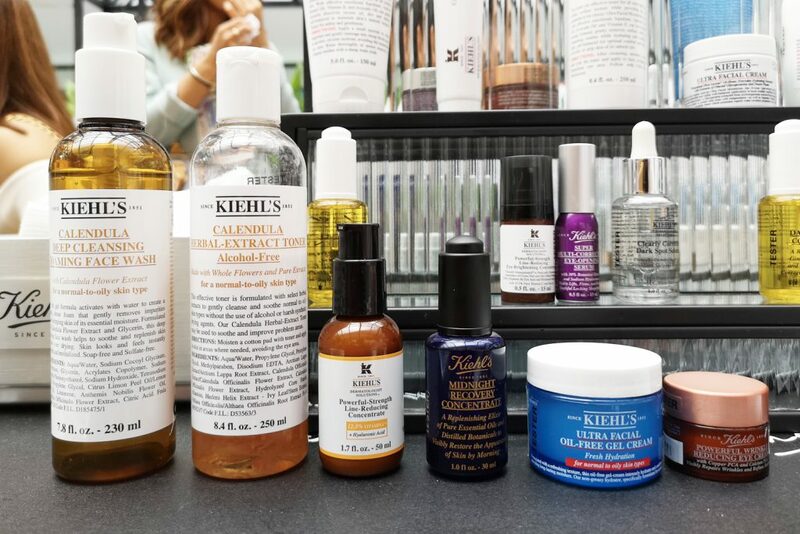 What are your Kiehl’s favorites?